People of God who live by Kingdom principles. People of strong character who uphold a moral standard. People who will not lower their standards to fit in. To freely provide, through this website, articles in the simplicity of the Kingdom Gospel for ministers around the world to use in spreading this Gospel. We are just one man and one woman fulfilling the mandate to spread this Gospel Jesus preached. Matthew 4:23 And Jesus went about all Galilee, teaching in their synagogues, preaching the gospel of the kingdom, and healing all kinds of sickness and all kinds of disease among the people. 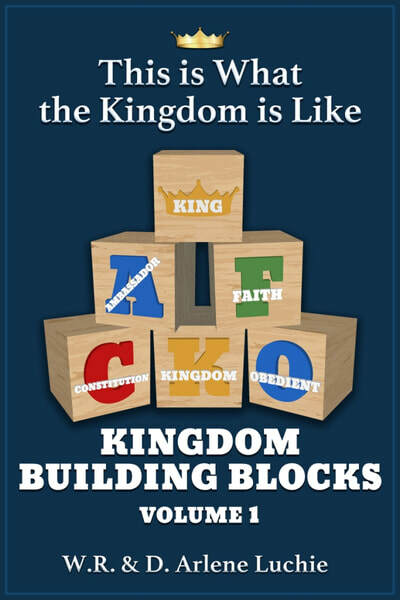 The Kingdom of God is neither deep nor mystical. Jesus made it simple. We must approach it with the simplistic faith of a child. you will by no means enter the kingdom of heaven. Therefore whoever humbles himself as this little child is the greatest in the kingdom of heaven. Many thanks and blessings to Corey Jones, Film Nerd Corey who creates and edits our videos. He also manages our You Tube channel. We couldn't do this without his excellence. Follow us on Facebook / Add me to your email list. Thank you! Together we will spread the Kingdom Gospel around the world. as a witness to all the nations, and then the end will come. This website as part of their sermons and messages! God has placed it on our hearts to keep you and your ministry in our prayers. you must include the author's name and our website address. We do not give permission to copy any articles and represent yourself as the author. Newly released! The third in a series of e-books with articles from this website, ​for your convenience. 5.0 out of 5 stars Great foundational book for any believer! I love it. Thank the authors! 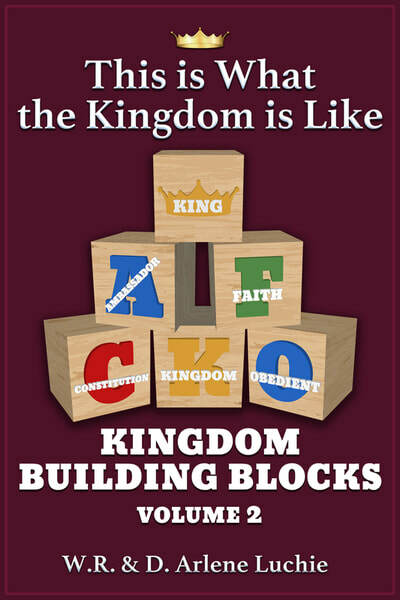 Kingdom Knowledge: What is Your Status and Reward? 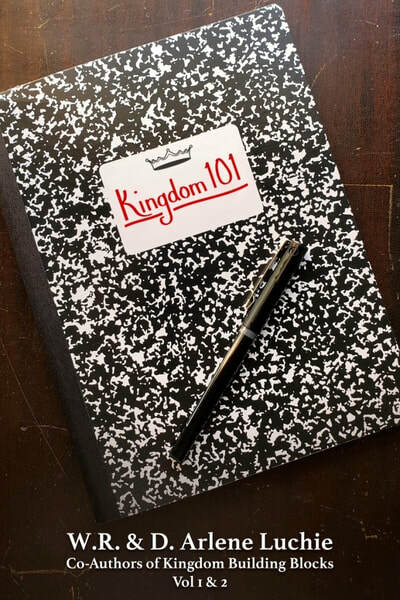 Kingdom Living: What Character Do You Reflect? Kingdom Living: Living in an Age of Unbelief. What Do You Believe?